Inspiring Futures Through Learning (IFtL) is a Multi-Academy Trust with the vision to develop a family of schools whose purpose is to inspire the futures of children through learning. Established in 2016 by educationalists, children are at the heart of all we do. IFtL is based centrally in the rapidly expanding Milton Keynes. We have seven schools in our trust all within a 10 mile radius. Each school has their own unique identity and personality. However we all share the same core goal: to strive to provide a world class education provision for all children. At IFTL, independent, articulate thinkers and learners have the confidence to achieve their ambitions. The team is constantly in the pursuit of development, and excellence every day. Teachers of the future come to us to learn and develop their careers and contribute to a vibrant and dynamic community and Where the development of a child is not only about achieving good results, it is about creating amazing people. A key aspect of the trust, is the established, and well respected Milton Keynes Teaching School Alliance and Two Mile Ash Initial Teacher Training. 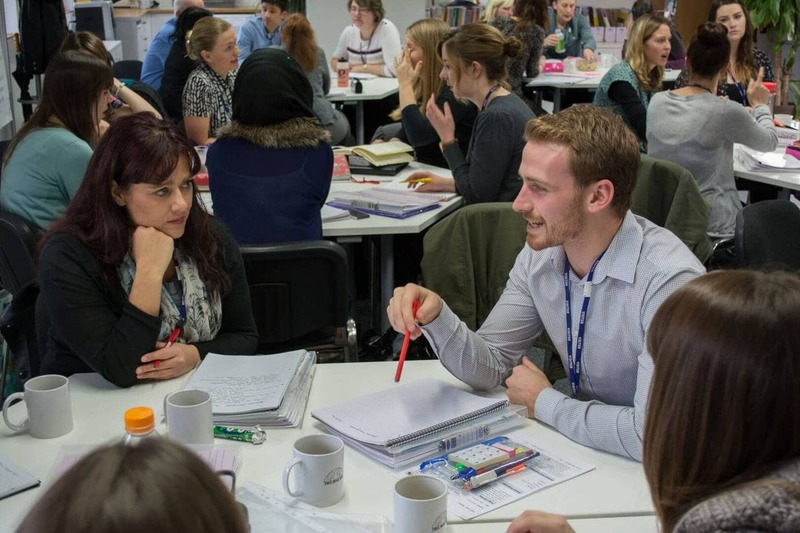 New members will be able to benefit from the outstanding CPD and school-to-school support established by the Milton Keynes Teaching School Alliance and will receive priority access to new recruits through our outstanding and highly regarded programme of Initial Teacher Training. IfTL also has Sponsorship status, supporting the Regional Commissioner with the national strategy for school improvement. We are approved by the DfE to support underperforming academies/groups of academies and to open brand new academies. We were proud to open Whitehouse Primary School in September 2016 and Fairfields Primary School in September 2017. Both schools are part of the Western Expansion Area of Milton Keynes.